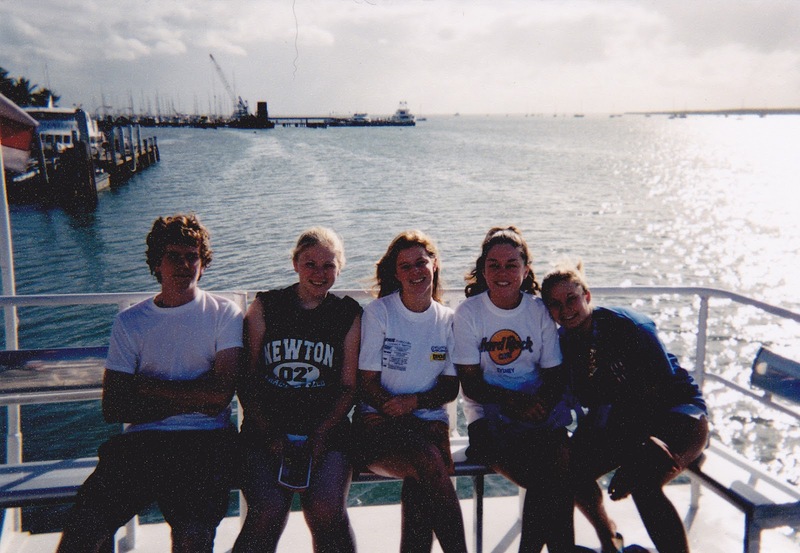 Back when I was 16 I had the greatest opportunity to join the People to People Student Ambassador program and travel for three weeks to Australia. I was just coming out of a rough patch in my life, my dad and my grandma had both recently passed away and I was living with my grandpa. Life was was just chaotic and I didn't know what was happening or why it was. I needed space. Teenagers sleep a lot when stressed (I still do) and this trip was the perfect chance for me to get away from it all for a while. I didn't know anyone else going, nobody knew my past, it was like a fresh slate for three entire weeks. And of all places to spend three weeks...Australia? Yes, please! I decided to re-document my trip on my blog, granted I went the summer of 2002, but many of friends and family really haven't gotten a chance to see everything that I got to do while there. It was the best three weeks of my entire life. It truly was. To kick off my "Australia" trip segments, I decided to start with one of the 7 Natural Wonders of the World that I got to visit (and snorkel): The Great Barrier Reef in Cairns, Australia. We did a day cruise to the reef for snorkeling. 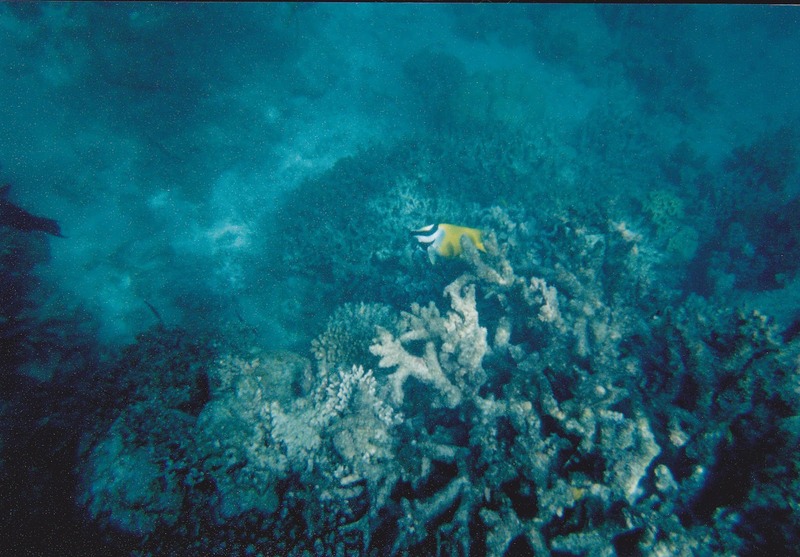 The cruise line we traveled was Moore Reef. 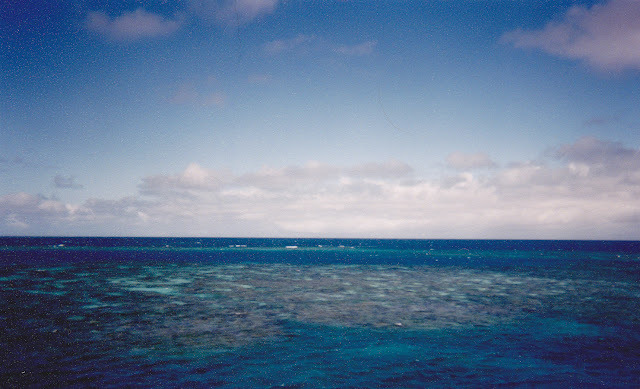 The best advise I can give you if traveling out to the reef...beware if you get seasick! 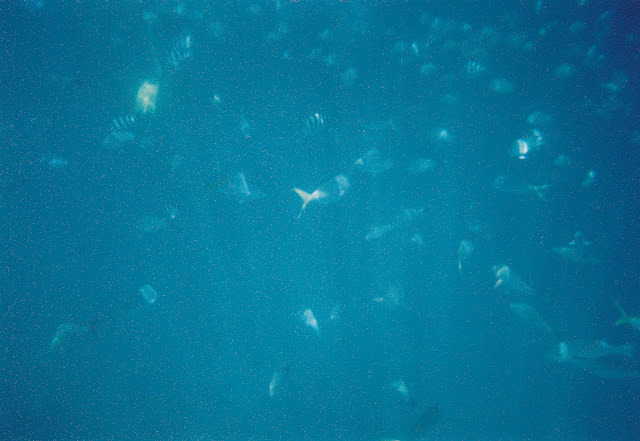 I think that at least 90% of the people on the cruise boat got sick during the travel to and from the reef. I remember sitting at the back of the boat (see the photo below) and smelling the stench of vomit from all the people upchucking. It was awful!! On the way back to land my friend Joe, and I went downstairs to get an ice cream cone (they treat you well) but that's where all the really sick people are lying randomly about everywhere...and there we were eating our ice cream. Thinking back about it just makes me laugh! 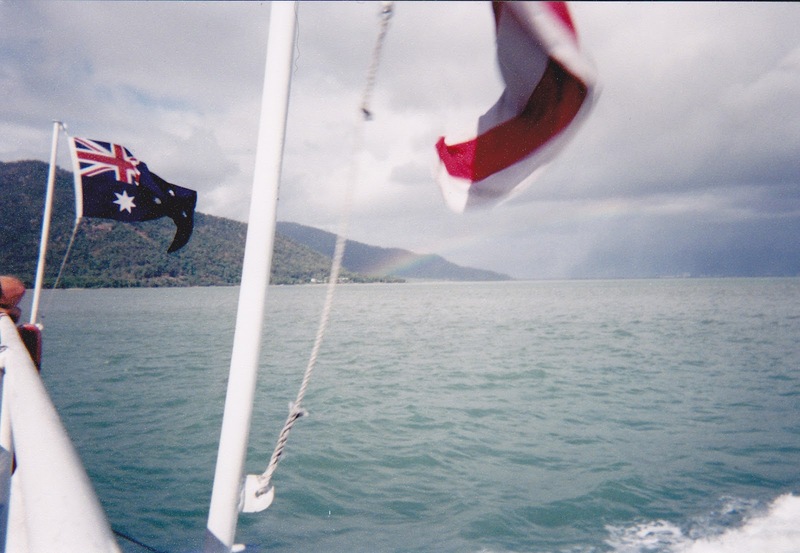 The Great Barrier Reef is amazing. There really are no words to express just how beautiful and magnificent it is. I mean, it can be seen from space! How can you describe that? You can't. We spotted a rainbow on our way out. 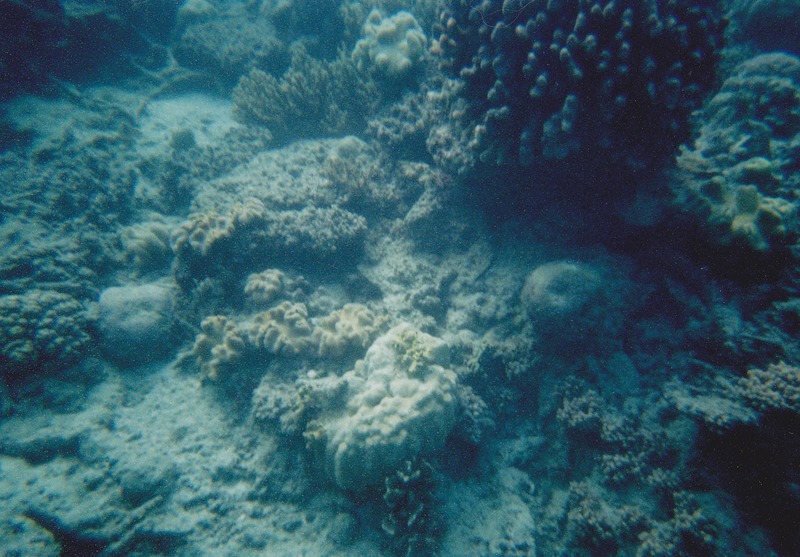 The first view of some coral reef. And of course some underwater shots from my disposable underwater camera. I took these just while snorkeling! 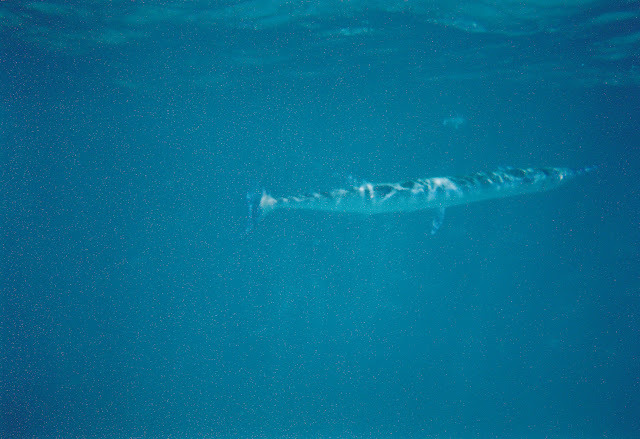 It was my first time snorkeling and it was the best place to do it. Everyone needs to add this to their bucket list! Every time there is a documentary about the Great Barrier Reef on TV I can't help but watch it. I hope to take my daughter to go snorkeling when she is a teenager so she can appreciate it as much I did. I talk about my trip all the time. I remember it like it was yesterday! 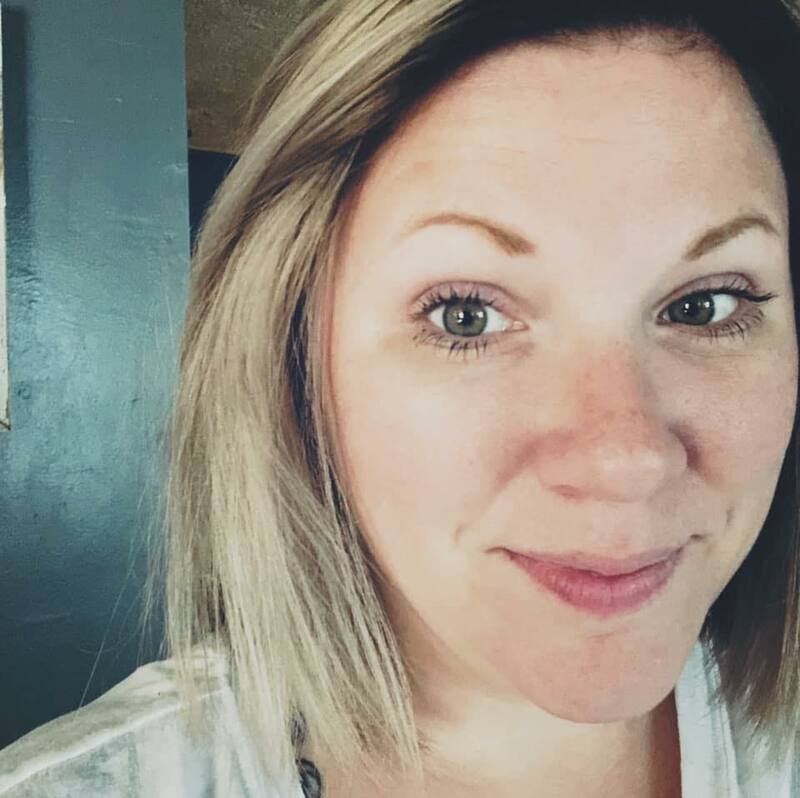 I really want to be a leader someday, and was just checking into it...but I'm working on my teaching degree now :) Someday! I could never say enough great things about People to People!